The Sikorsky S-97 Raider light tactical prototype helicopter recently flew faster than 200 knots at the Sikorsky Development Flight Center, Lockheed Martin has announced. 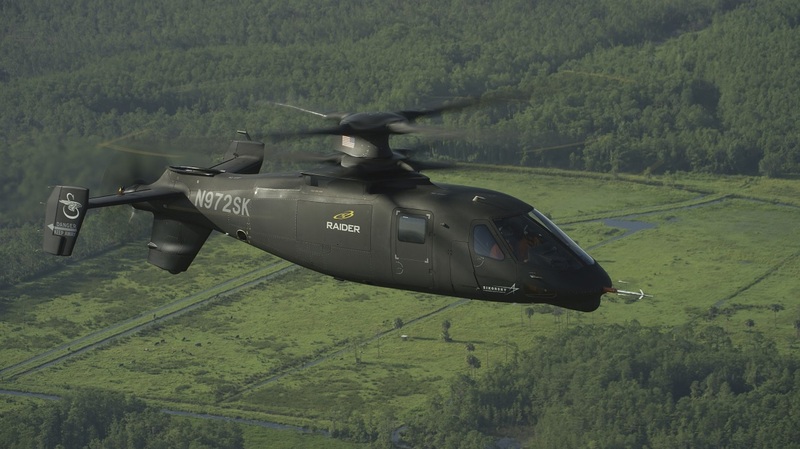 Raider, developed by Sikorsky, a Lockheed Martin company, is based on the company’s proven X2 Technology, enabling speeds twice that of conventional helicopters. Sikorsky continues to demonstrate the application of its X2 Technology as the company prepares its proposal for the U.S. Army‘s Future Attack Reconnaissance Aircraft (FARA) competition, driving forward the Army’s efforts to revolutionize its aircraft fleet as part of what is known as Future Vertical Lift.